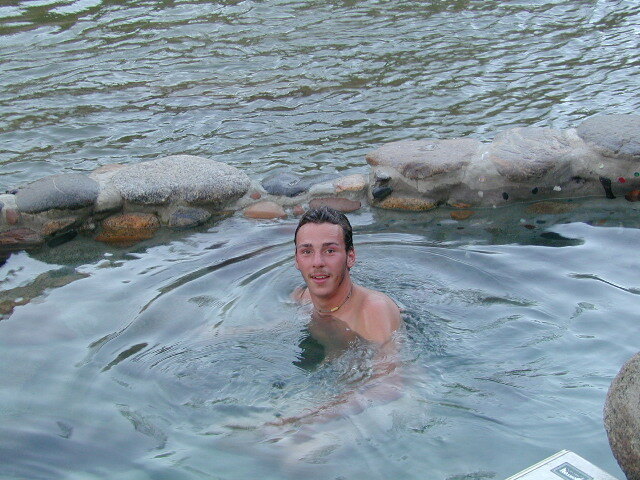 California has many natural hot springs, most requiring a drive into the mountains. Some are rustic resorts, some are developed campgrounds, most are located on paved roads. The very remote tubs are the ones hidden in the secluded wilderness – only accessible by foot. Plan to camp overnight? Fire Permits are required if you plan to build a campfire or use a camp stove. 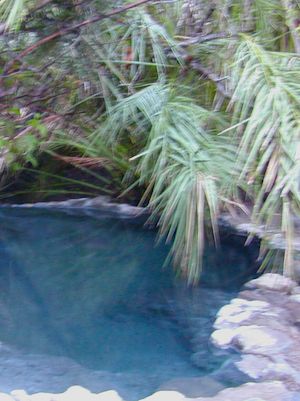 Buckeye Hot Springs requires a steep half mile trail down to the creek edge. N of Bridgeport. Eastern Sierra @ Buckeye Creek Road #017. 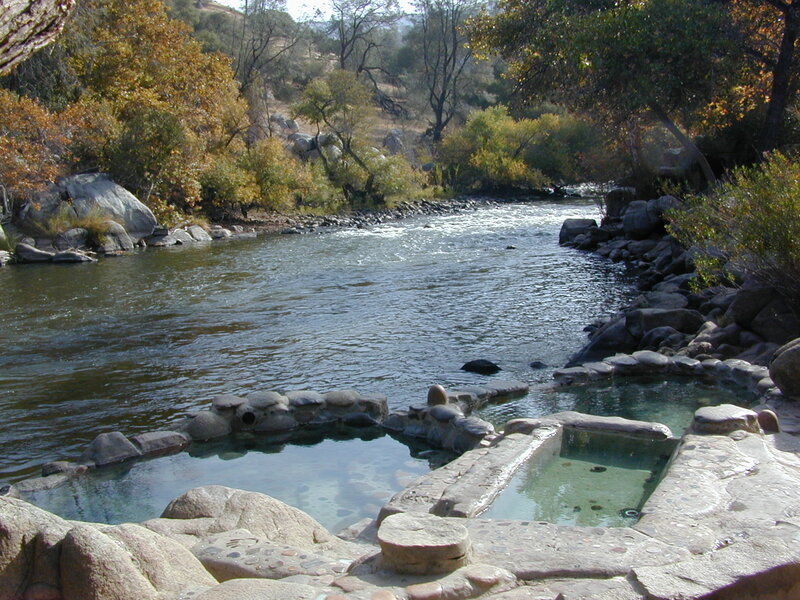 Deep Creek Hot Springs is a SoCal favorite, but with that convenience comes the crowds. Located on the desert side of the mountains from Lake Arrowhead. Gaviota Hot Springs is a short hike along a lush canyon. 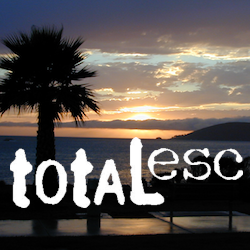 Close to US Hwy 101 and located in between Goleta and Solvang. Kern River Gorge, Sequoia NF – Both Jordan Hot Springs & Kern Hot Springs accessible only by backpacking many miles, from Jerky Trailhead. Backpack and horseback access only. Golden Trout Wilderness. 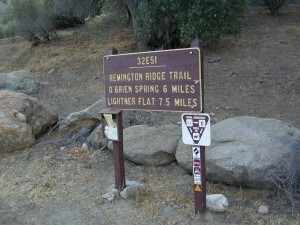 Remington H ot Springs requires a steep but short half mile trail down to the river edge. Lower Kern River. 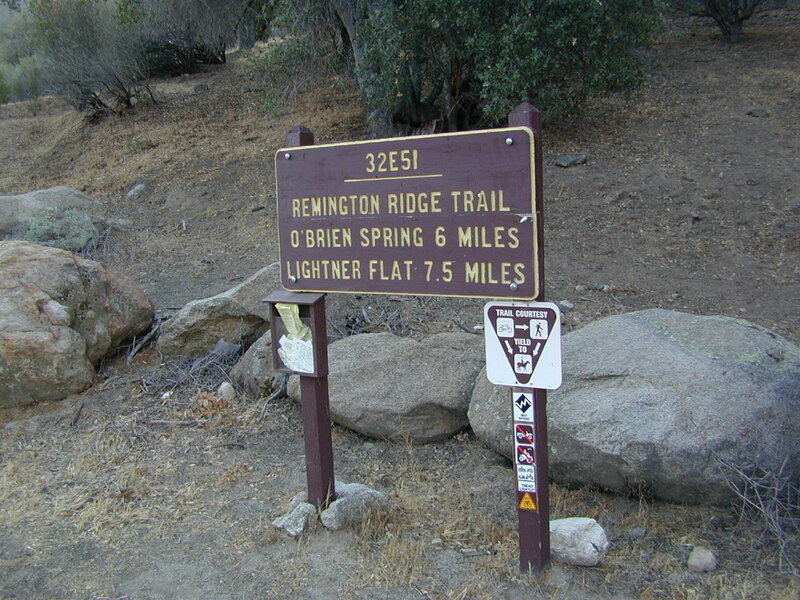 Old Kern Canyon Road @ Remington Trailhead# 32E51 – Remington Ridge Trail is a multi-use trail. Bike, hike, horseback on oaks hills. Wildflowers in Spring. Sespe Hot Springs requires an 18 mile round trip hike. Usually enjoyed as an overnight backpacking trip. A very challenging and long trek as a day hike. Los Padres National Forest. Sykes Hot Springs requires a strenuous 10-mile hike from Big Sur Station. Hike inside of Los Padres NF. Usually enjoyed as an overnight backpacking trip, or a very long day hike for the fittest of folks.